Worksop based plastics recycling company, MBA Polymers UK, has announced the appointment of Paul Mayhew as its General Manager, with immediate effect. Paul has over 10 years experience within the recycled plastics sector and has been with the company for 4 years. In his new role he will be responsible for all areas of the company and for leading the company’s ambition to increase volumes and continually improve product quality. 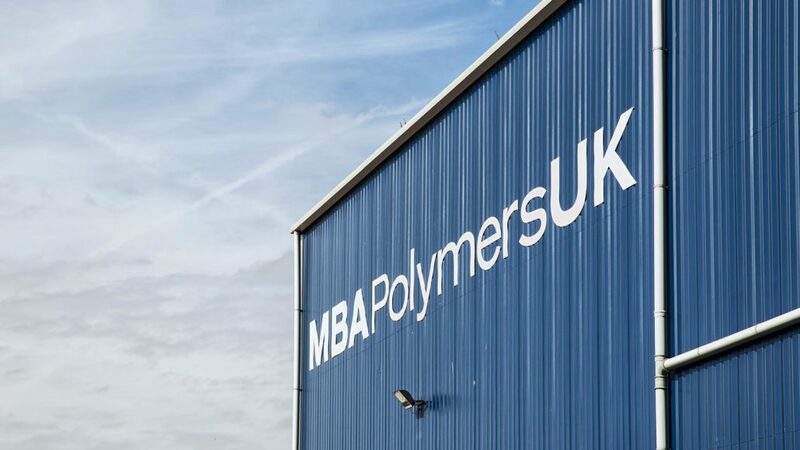 His appointment comes as MBA Polymers UK prepares to increase its production capacity, creating 8 new jobs and resulting in an additional 600 metric tonnes of mixed plastic waste being diverted from landfill. MBA Polymers Inc, is a world leader in the production of post-consumer recycled plastics. We source 100% of our feedstock from post-consumer goods diverted from landfill or incineration, and our proprietary process means that a single tonne of our recycled product saves approximately 4.8 tons of CO2 compared with the manufacture of virgin materials.